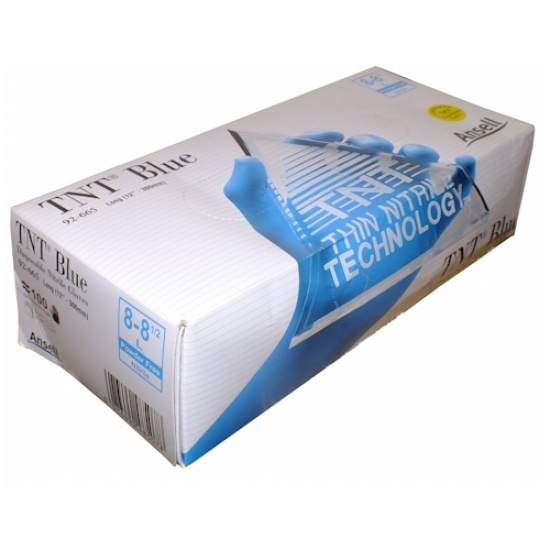 Manufactured from 100% nitrile material providing a strong and durable product. 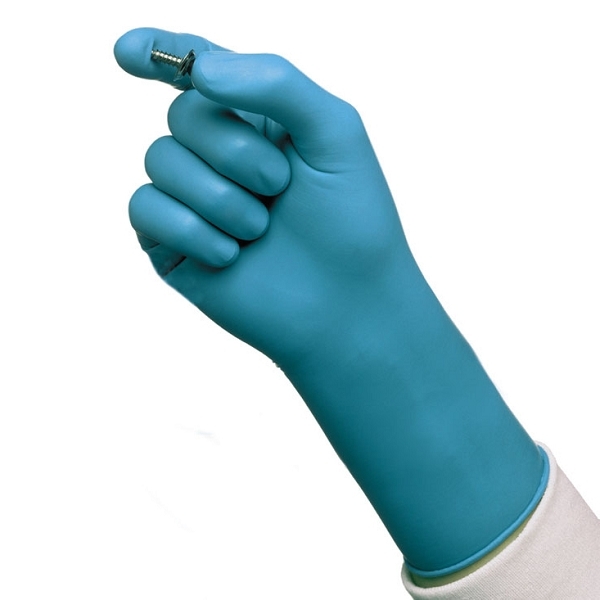 Up to 3 times more resistant to punctures than other latex or PVC disposable gloves. 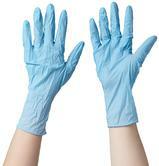 Without the addition of latex and powder these gloves are less likely to cause an allergic reaction. Designed with a rolled cuff to make it easier to take the gloves off when done. 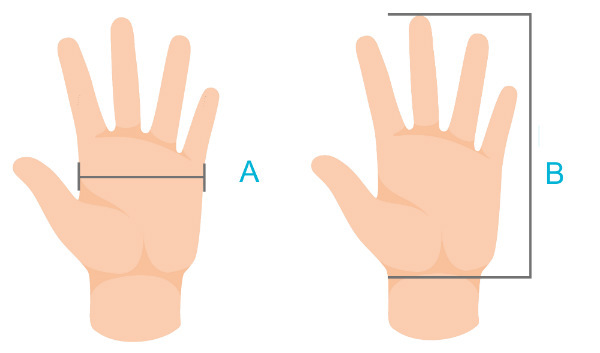 The Long cuff designe provides extended protection to the user. 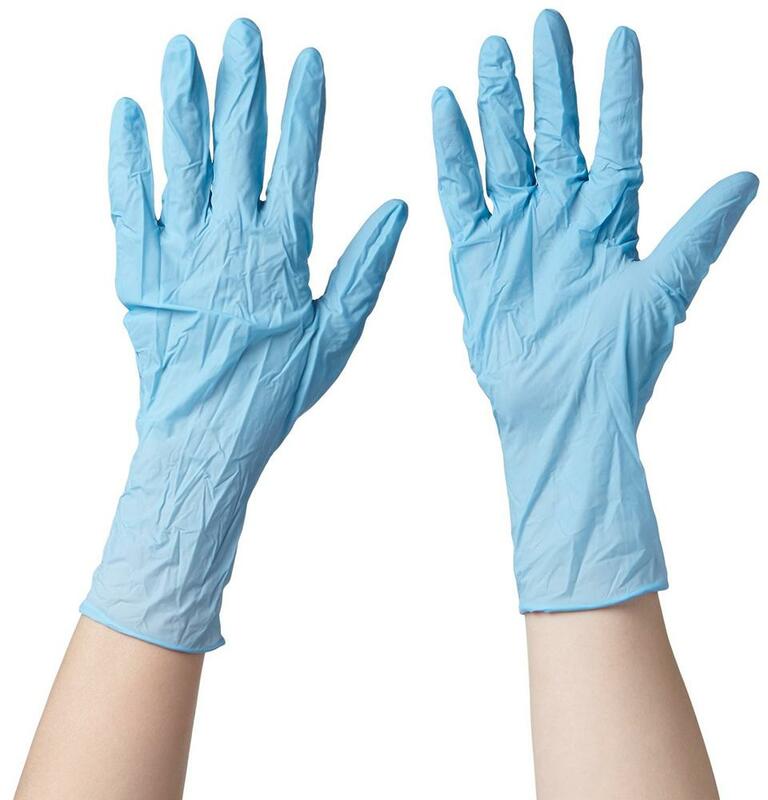 Ansell 92-665 Touchntuff Disposable Gloves conform to: EN420, EN374/1,2,3, ASTM D 6319, FDA 21 CFR 177-2600,Arrete 09/11/04, European Regulation 1935/2004 - Recommendation for Food Commodities. If you cannot find your product from Ansell gloves. Also you can check for more Gloves here - Aurelia Disposable Gloves. More safety products - you can check out our Spill Safety Category.